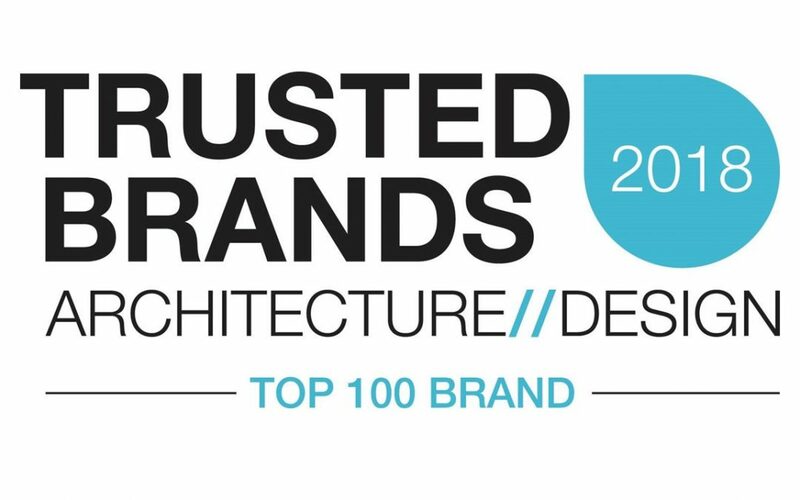 Breezway is proud to announce we have been voted in the Top 100 of the Architecture & Design Trusted Brands Survey for 2018. We came in at 31 out of 600 participating brands (placing 2nd overall in the category for Windows & Glazing) and we see this as a fantastic achievement. Brands voted as the Top 100 have been recognised by specifiers within the architecture, building, construction and design space. The poll had over 6,000 votes and aims to rank the trustworthiness of brands and showcase them within the industry.